Children must be between 101 – 140 cm (or 3’3” – 4’7”) in height (inclusive). 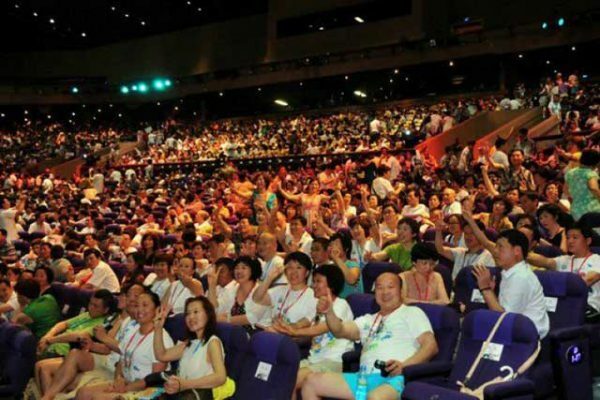 Infants whose height does not exceed 100 cm (or 3’3″) are free of charge and will not be provided with theater seats. 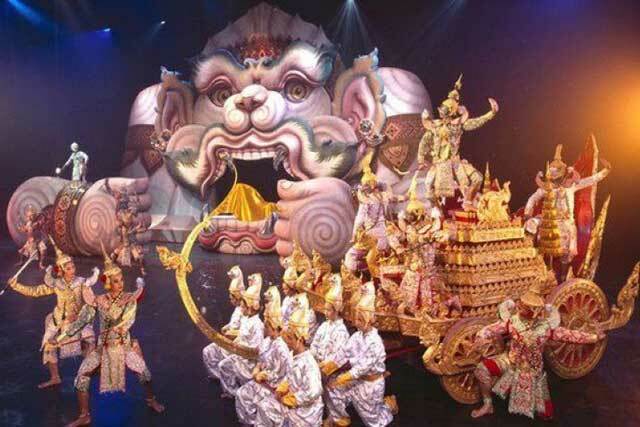 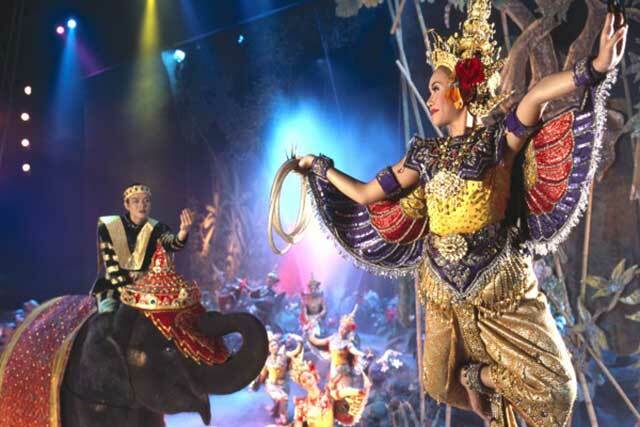 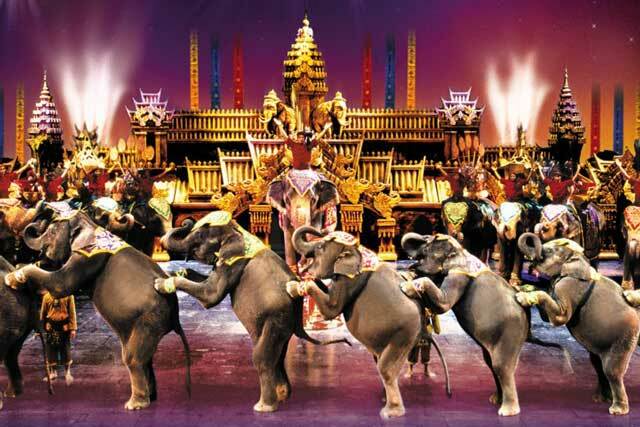 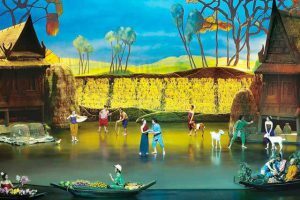 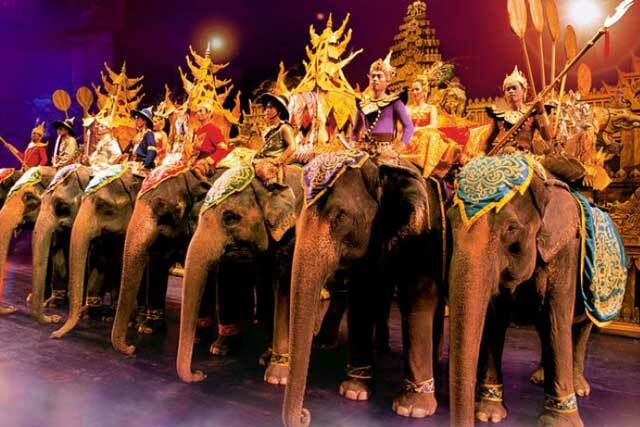 While waiting for the show to start you should take the opportunity to go for an Elephant ride, or play at the themed arcade tailored to what the kids just love, and for those who got some money left head to the shopping stores or stalls. 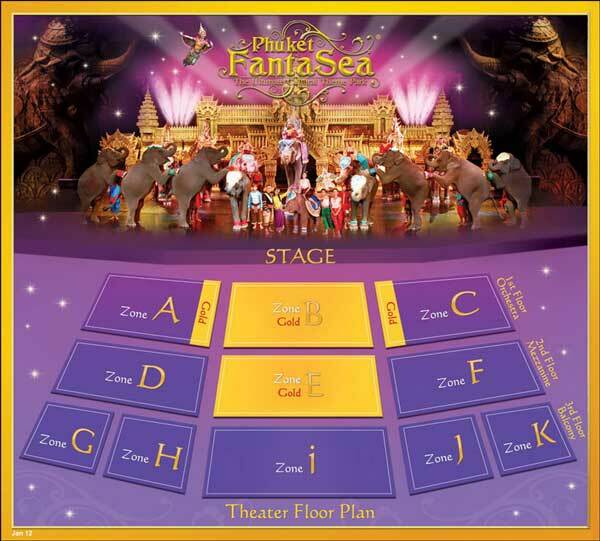 There is also a photo studio, where you may dress up in traditional Thai costumes and take a snapshot to keep.There are in fact only few games, but definitely a lot of tourist shops selling kids stuff or traditional artifacts, and not everything is made in Thailand but it’s fun browsing while waiting for the show. 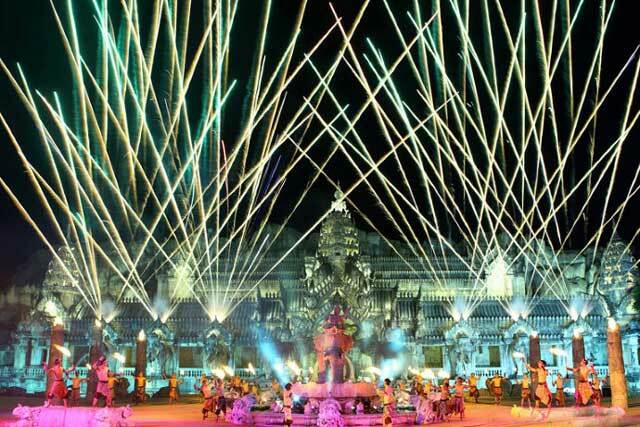 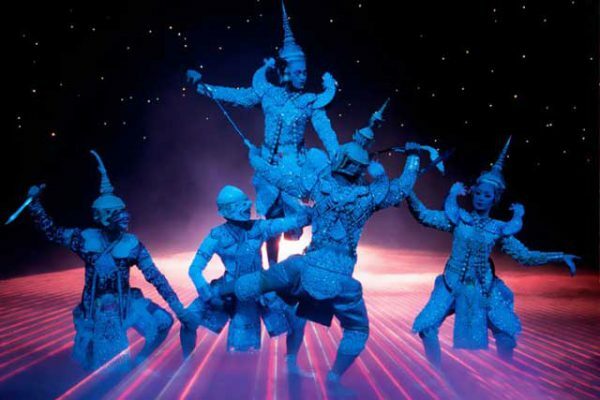 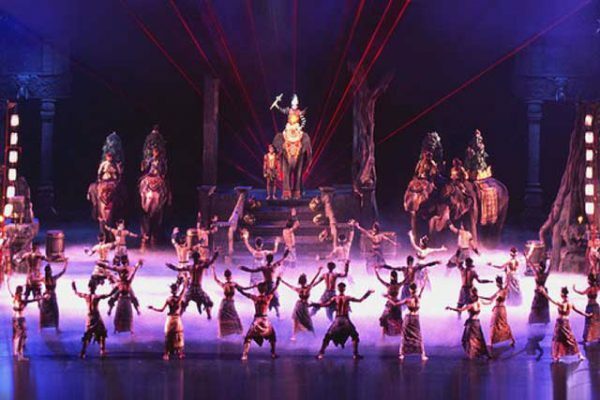 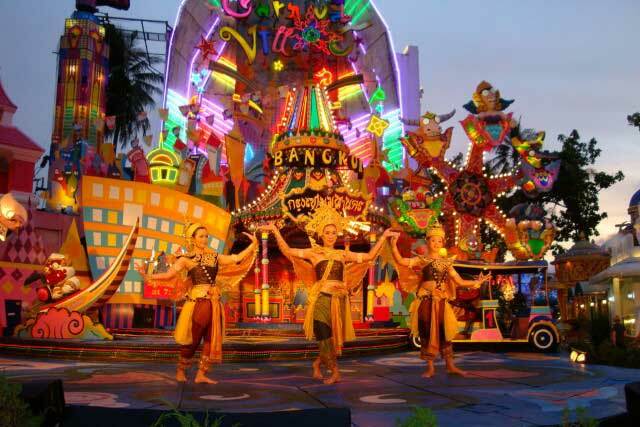 Phuket Fantasea Show is a pretty good show and overall a good attraction park. 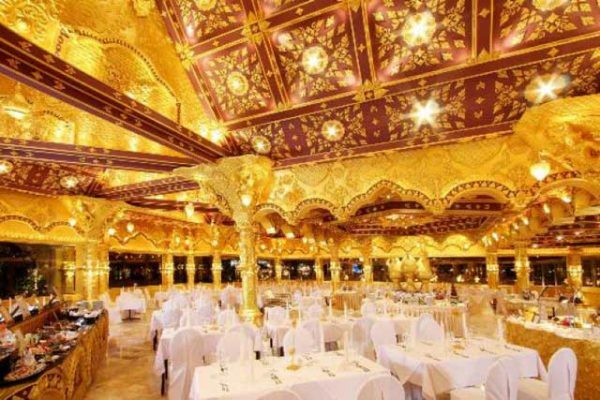 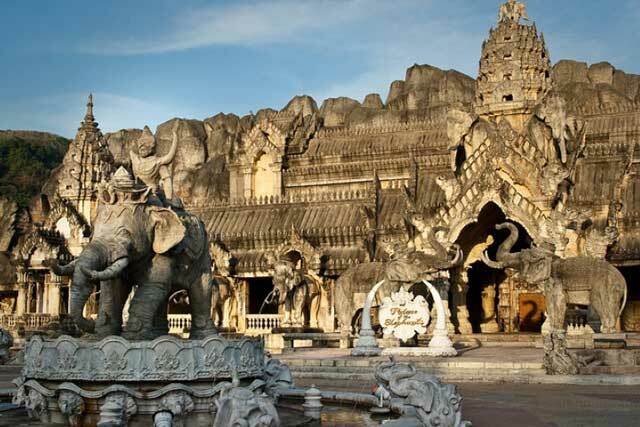 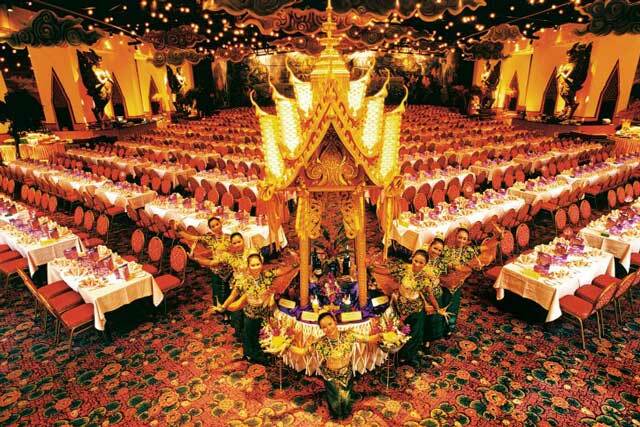 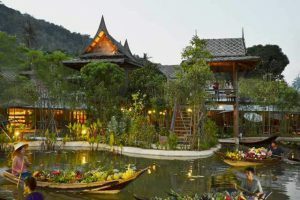 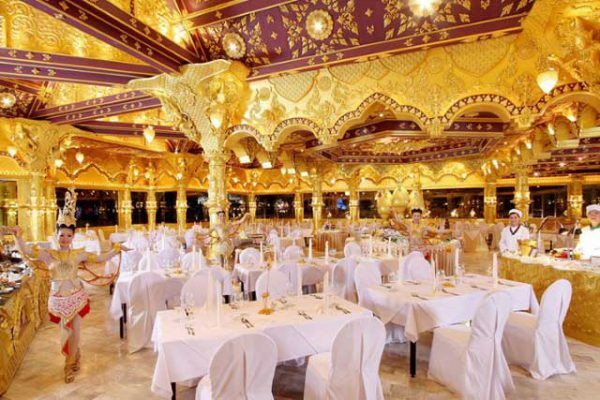 Kids will love the colorful game zones and the brightly lit buildings, adults might be more impressed by the massive temples and the elephants standing by the restaurant for a photo or for a short ride.